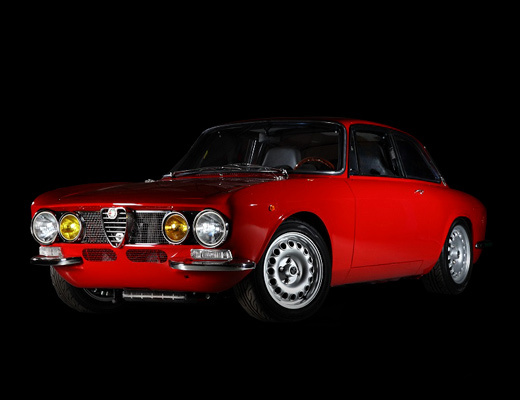 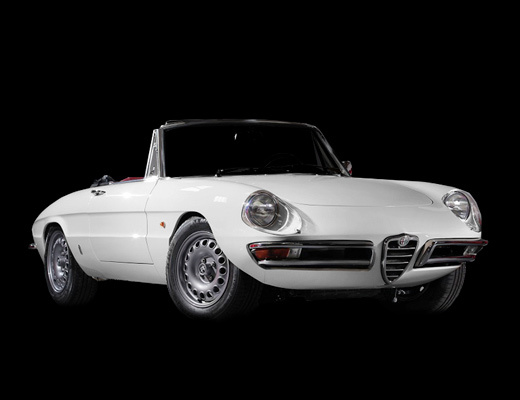 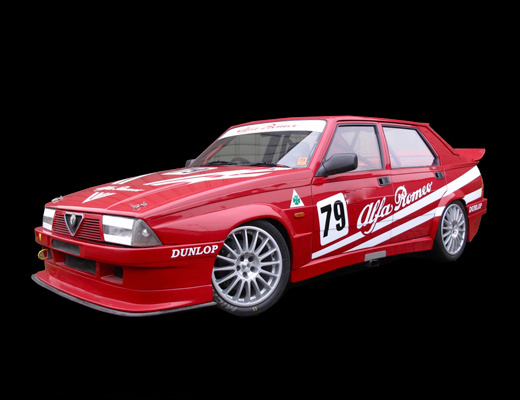 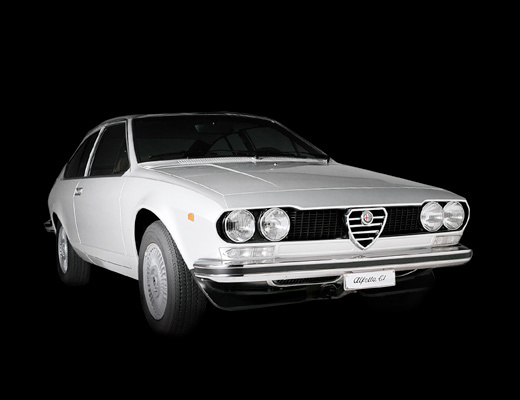 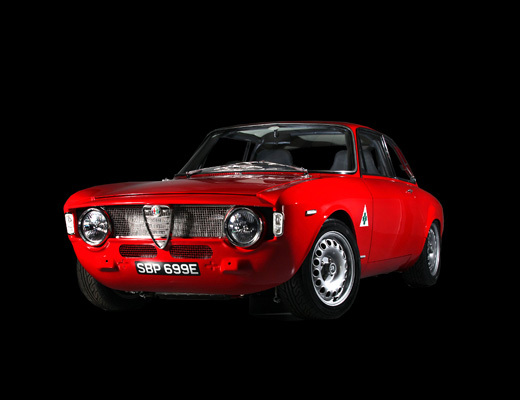 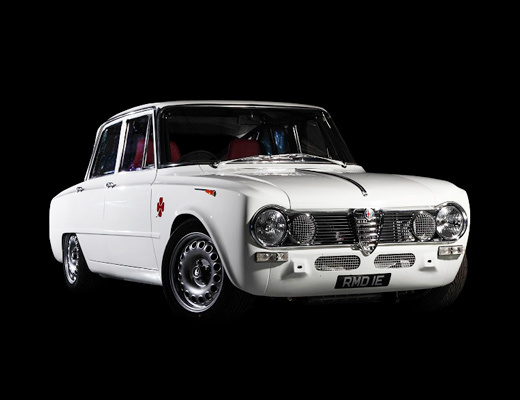 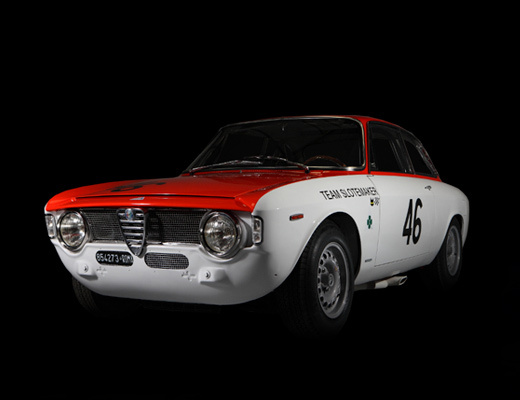 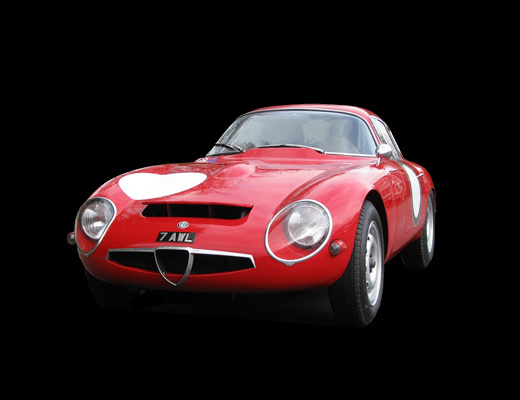 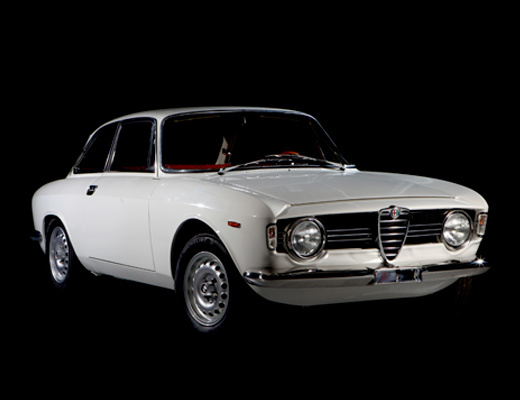 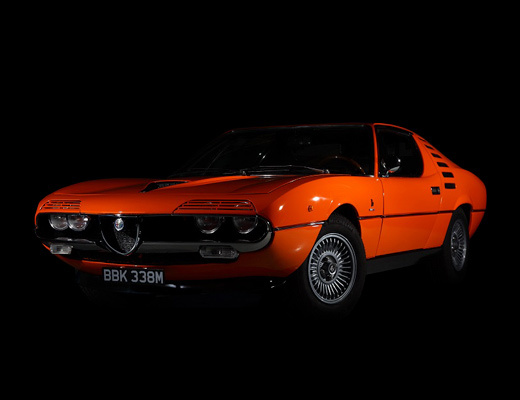 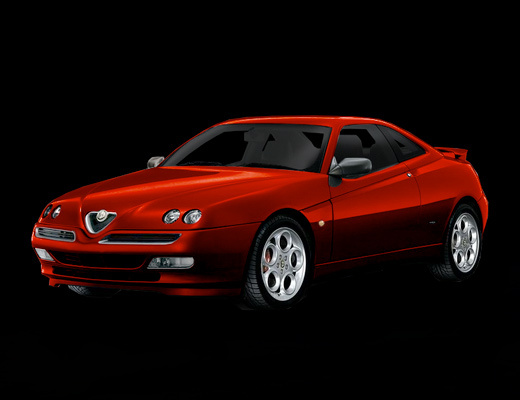 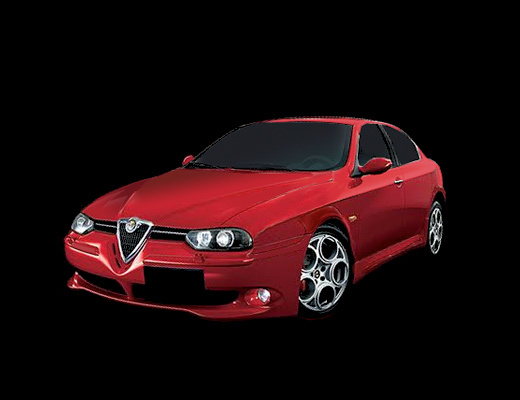 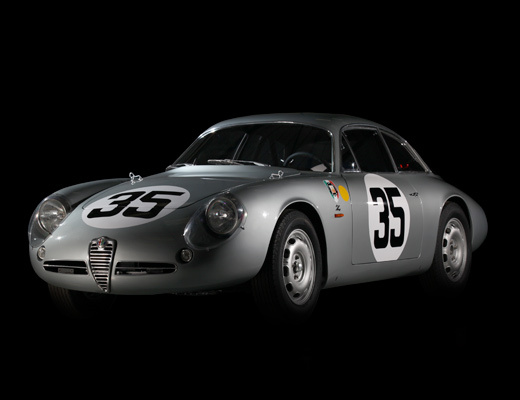 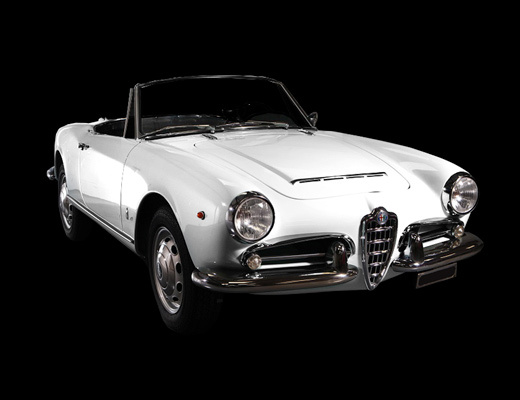 We currently have no wheels or wheel parts for the the 750/101 Series Giulietta, Alfa Romeo. 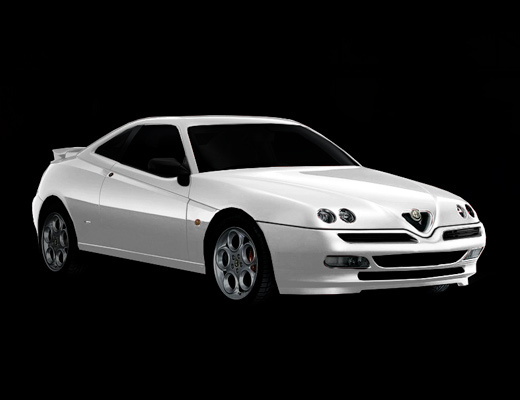 High quality aluminium die-cast wheel manufactured to original factory offset. 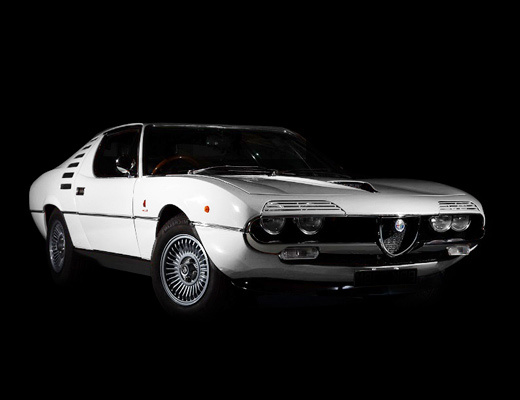 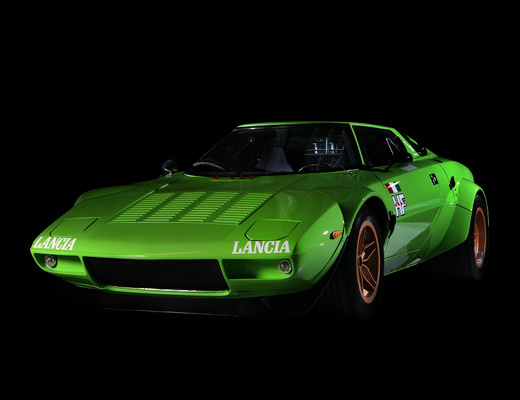 These wheels have a nice vent hole design (very similar to period 2nd series Tecnomagnesio manufactured wheels) and are much more attractive than other aftermarket aluminium TZ type wheels.